Singapore Airlines is shuffling the routes served by their subsidiaries full-service Silk Air and low-cost Scoot, prior to integrating Silk Air into Singapore Airlines. They are also cancelling the Scoot flights to Honolulu due to weak demand, the budget carriers only route to the USA. The reorganization makes sense to me. Check out the impacted routes below to see if your travel plans will be impacted! 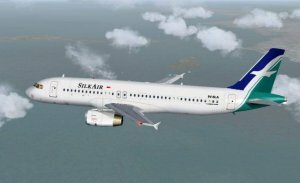 Earlier this year Singapore Airlines announced that they will be merging their short-haul, full-service Silk Air into Singapore Airlines. Prior to the merger, they will upgrade existing Silk Air planes to offer consistent hard products and service on all future Singapore Airlines flights. 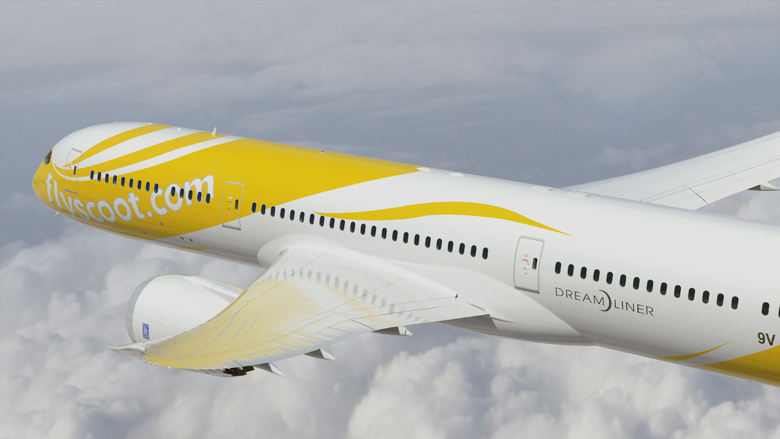 They had also merged their long-haul Low-Cost Carrier LCC) Scoot and short-haul LCC Tiger to simplify their offer to customers. The separation into four airlines never made sense to me, and was long overdue. Luang Prabang, for example is a popular leisure destination, also served by AirAsia, so it makes sense to have Scoot serve it. I wouldn’t expect many people to shell out for a lie-flat business class seat on that route! Kota Kinabalu, Borneo, is also a short flight to an inexpensive leisure destination, and the same is true for Chiang Mai, Thailand. On the other hand, I’d assume that there is a good amount of business travel to Bengaluru and Chennai, India, making it a good target for Singapore Airlines. Singapore Airlines also announced that the Silk Air route to Mandalay, Myanmar, will become a seasonal service in the route to Honolulu, Hawaii, will be canceled due to weak demand. I’m glad to see Singapore Airlines make these changes – they make perfect sense from a customer perspective. Can’t wait for them to roll Silk Air into the parent airline and offer a consistent hard product and service across all of their flights!